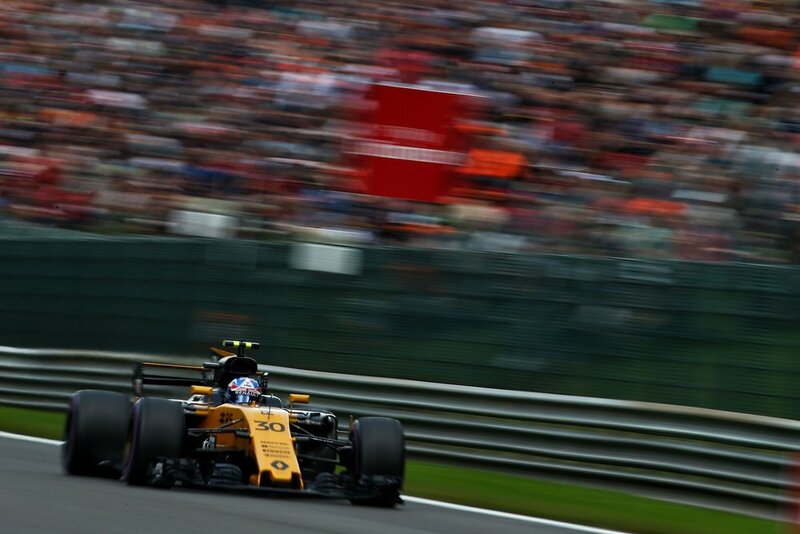 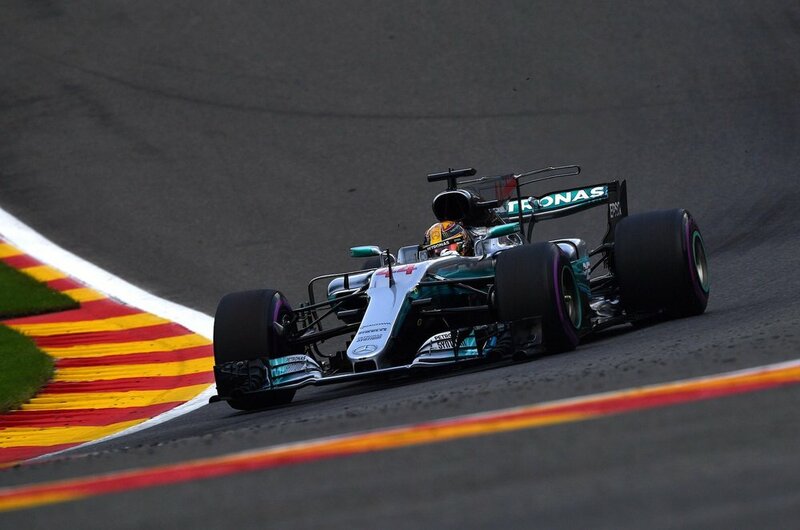 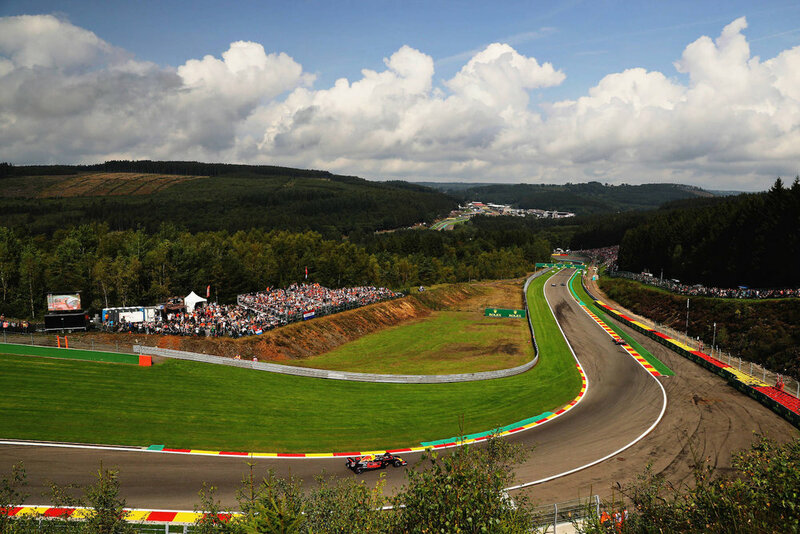 Lewis Hamilton wins the Belgian Grand Prix just ahead of Sebastian Vettel! 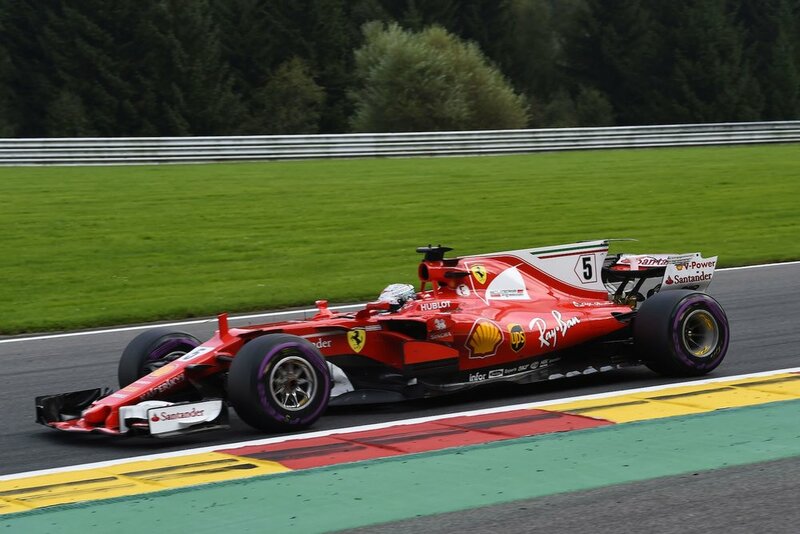 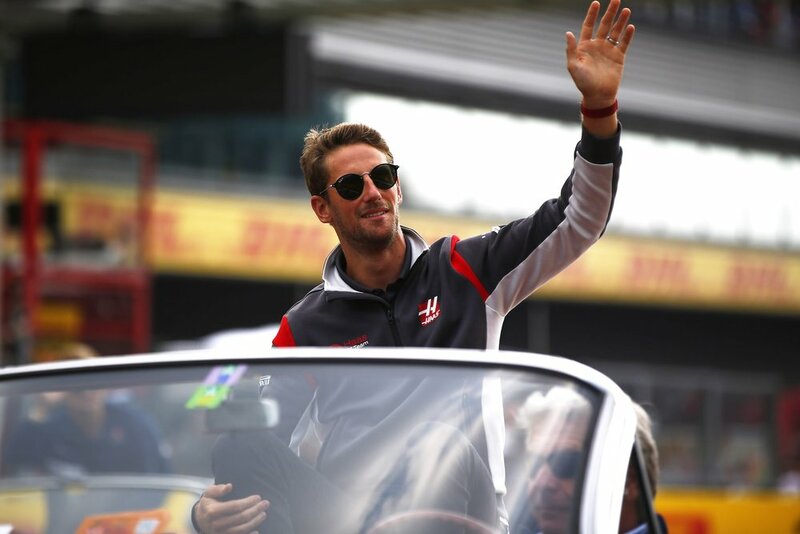 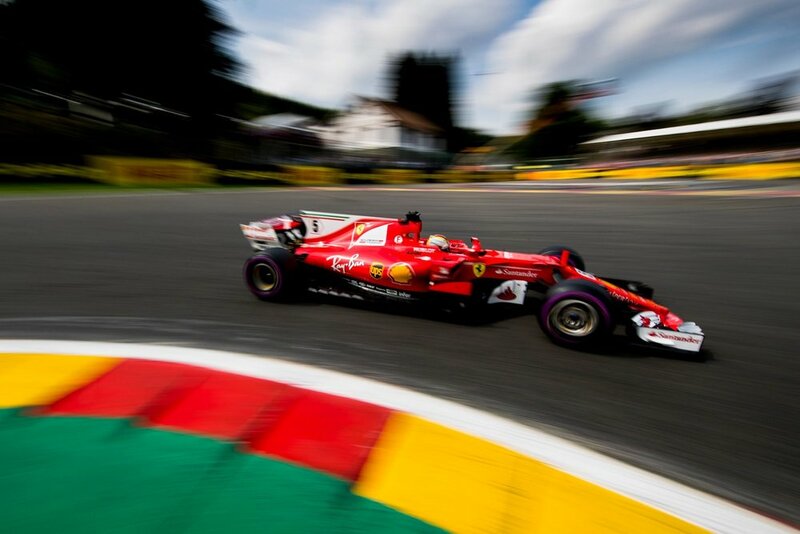 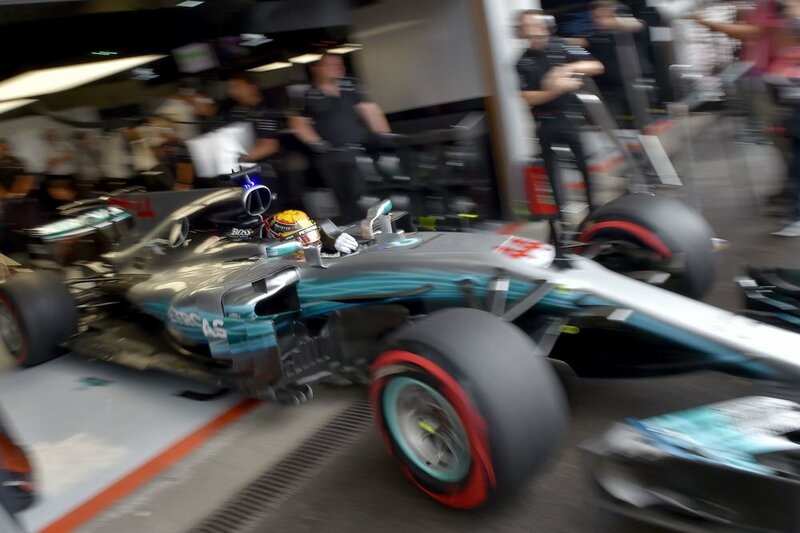 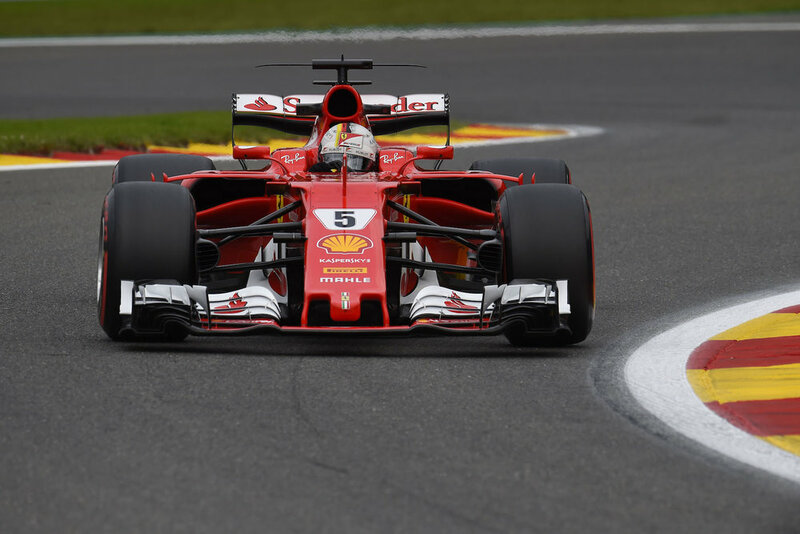 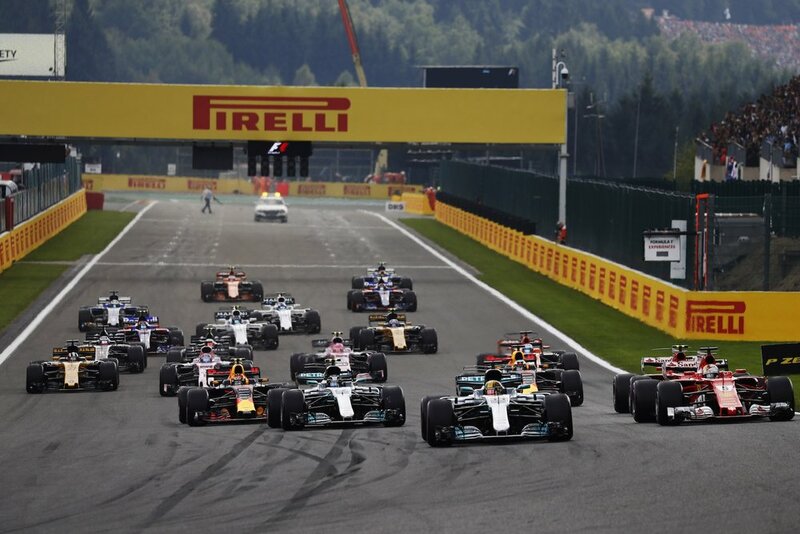 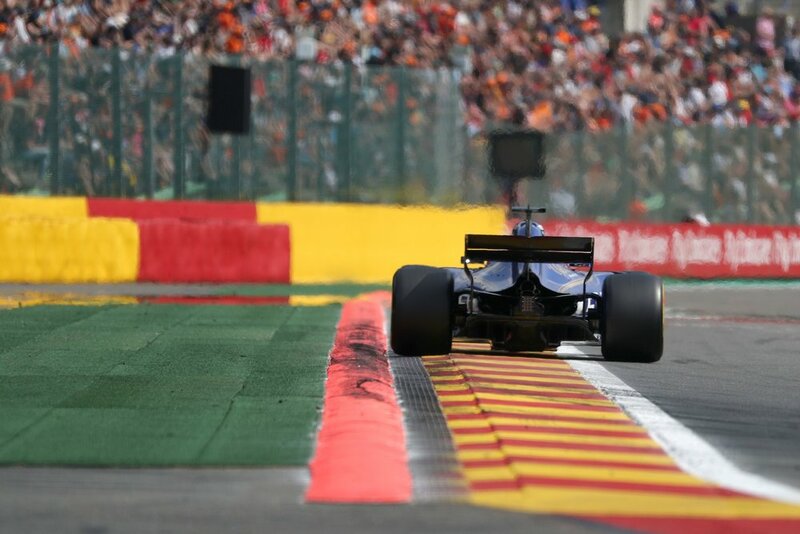 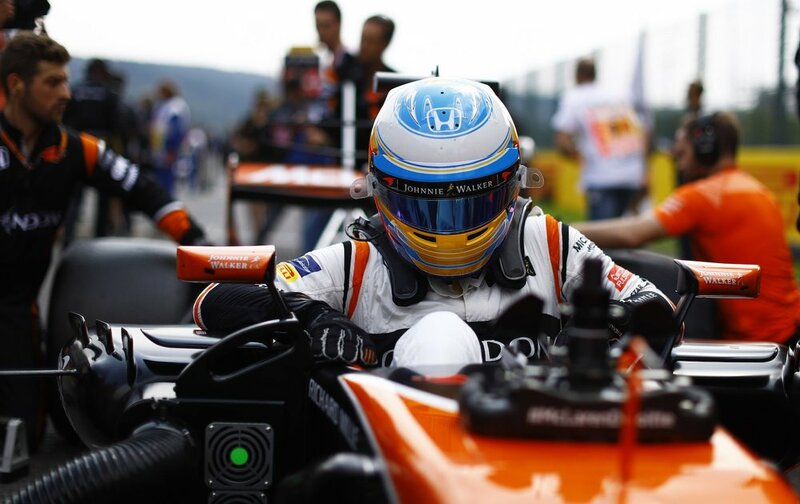 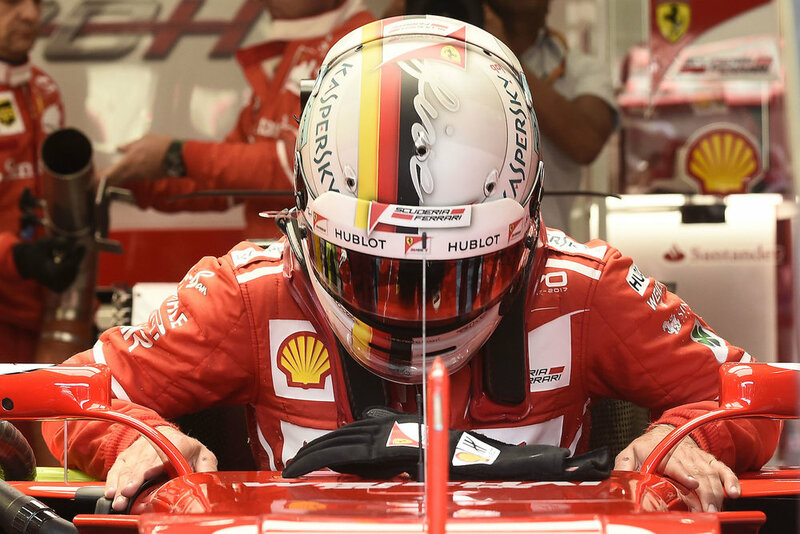 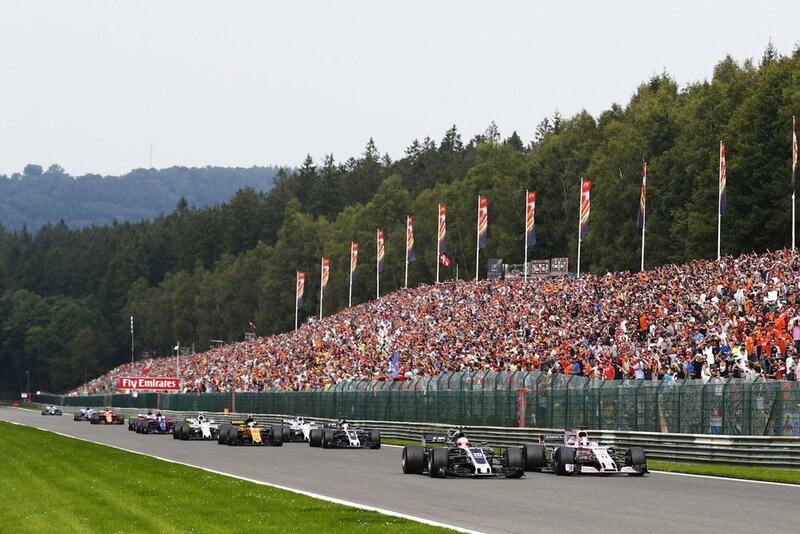 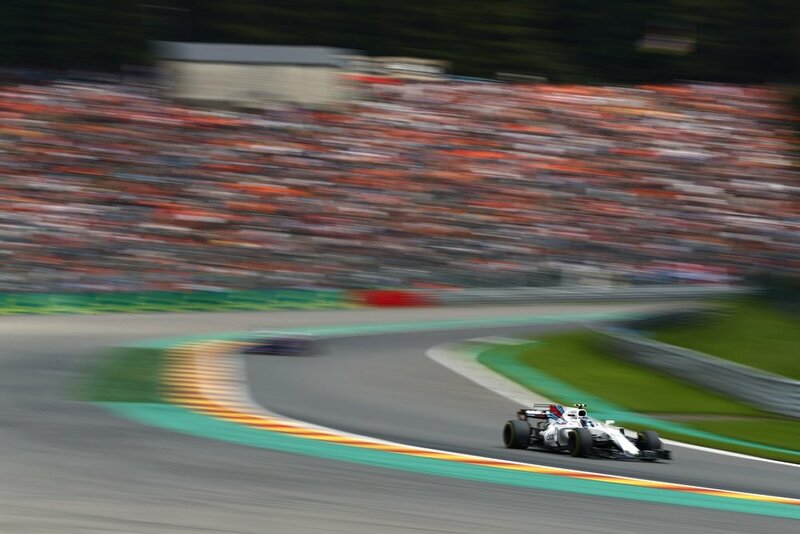 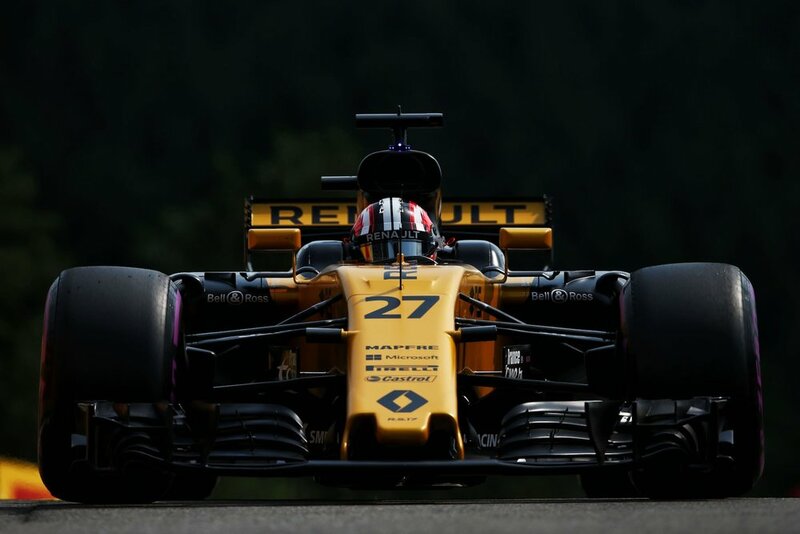 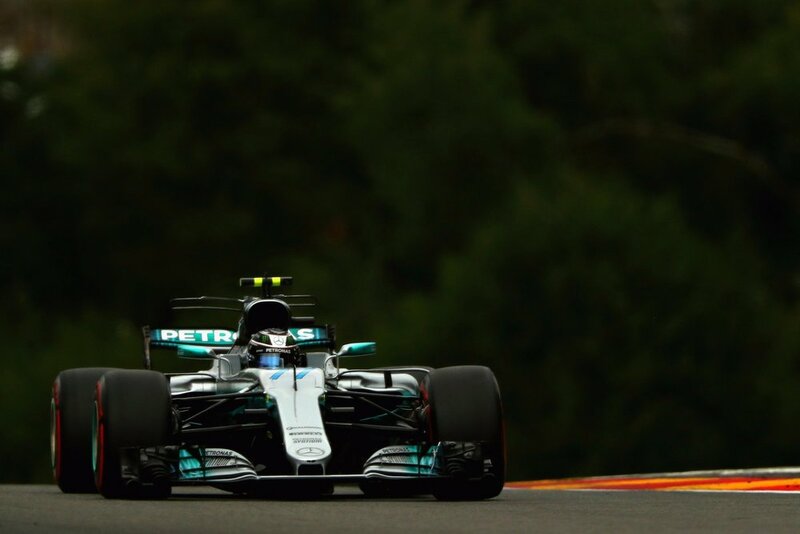 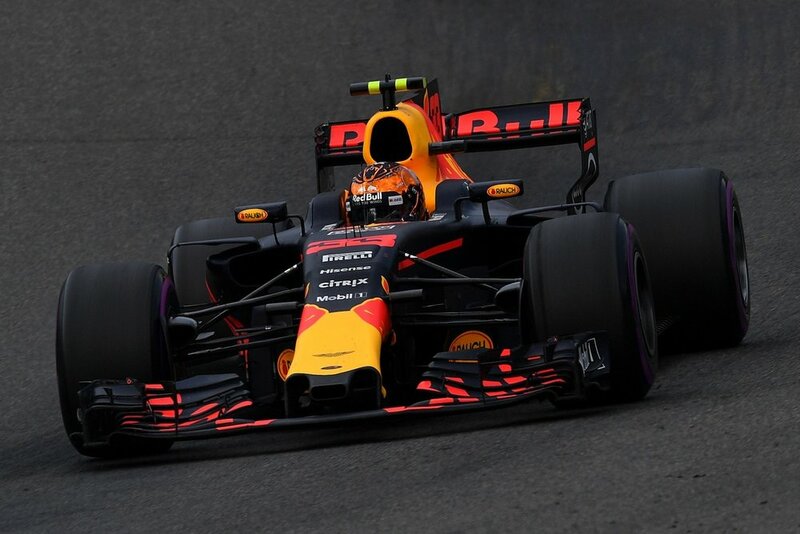 On one of the most demanding circuits for tyres that Formula 1 visits all year, Mercedes driver Lewis Hamilton won the Belgian Grand Prix ahead of Sebastian Vettel after what was effectively a sprint race in the final laps. 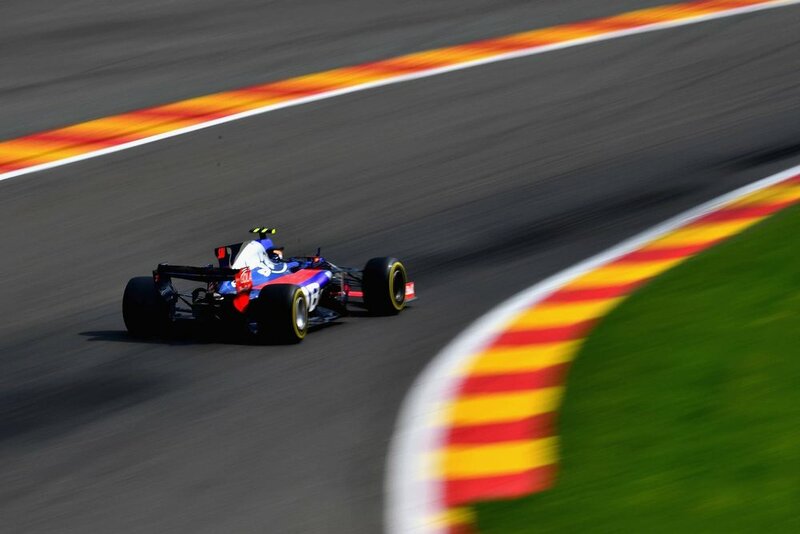 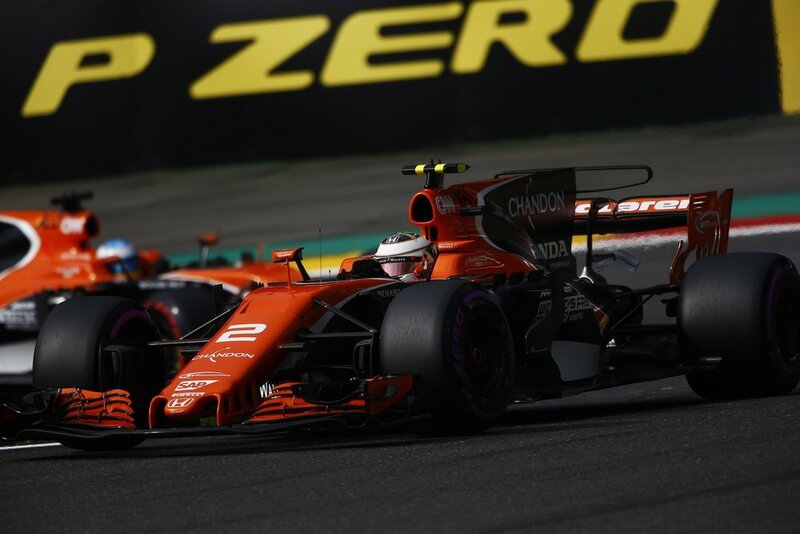 The race was turned on its head by a safety car on lap 30 to clean up debris from a crash between the Force India team-mates, which gave drivers the opportunity for a ‘free’ pit stop.